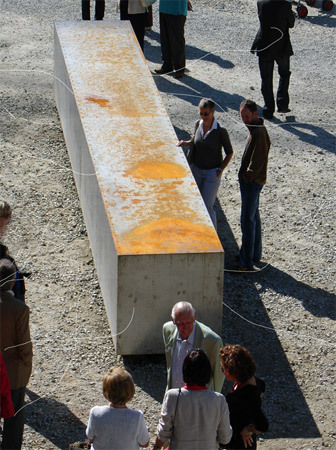 Kuenste Berlin with Prof. Dieter Appelt from 1985 - 1994. Since 1985 assistant work for the Ruine der Kuenste Berlin. the Hochschule der Kuenste Berlin from 1993 to 1998. Showcased at Prize for Young European Photographers 1989. 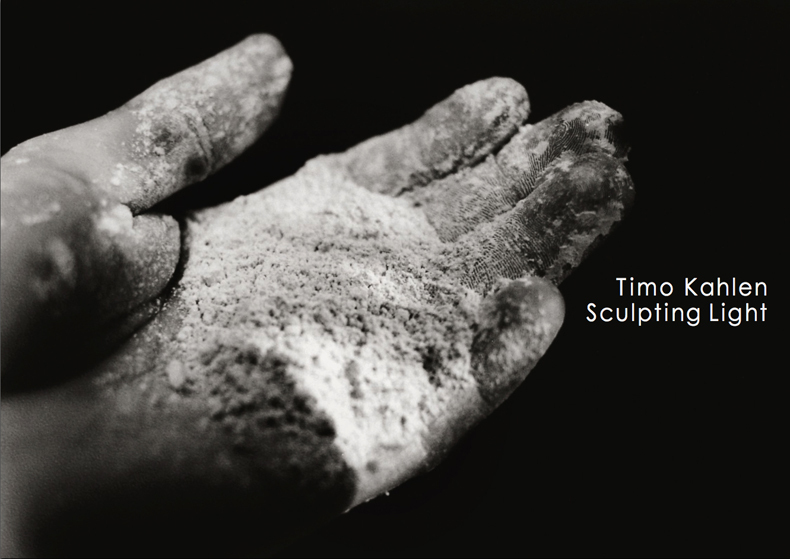 Nominated for the Kahnweiler-Prize for Sculpture 2001.
group exhibitions of contemporary media art since the mid-1980s. Kahlen teaches, lives and works in Berlin. Gandhi Multimedia Art Museum, New Delhi. 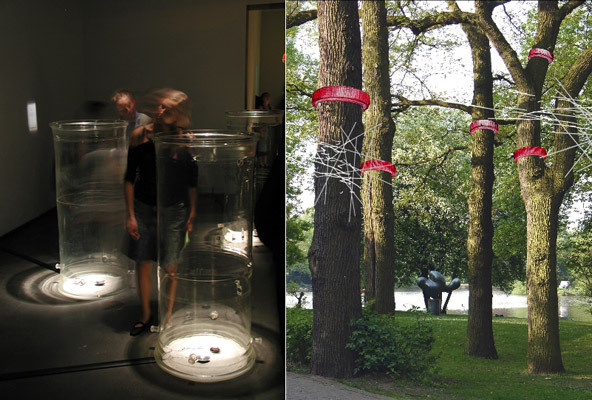 Scholarship of Stiftung Kunstfonds, Bonn 2010. Supreme Concept Award, Kinetika, New Zealand 2014. 25 years of media art. 104 pages / ca. 160 images. English / German. Texts by Werner Ennokeit and Leon Zwart. 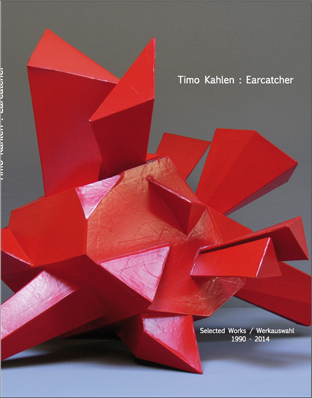 Selected Works 1990 - 2014. 172 pages / 200 images. English / German. Edited by Werner Ennokeit and Leon Zwart. Experiments in Photography 1986 - 2018. 292 pages / 206 images. English / German. 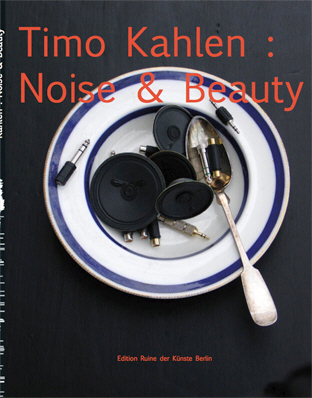 With texts by Werner Ennokeit, Leon Zwart and Vilém Flusser.